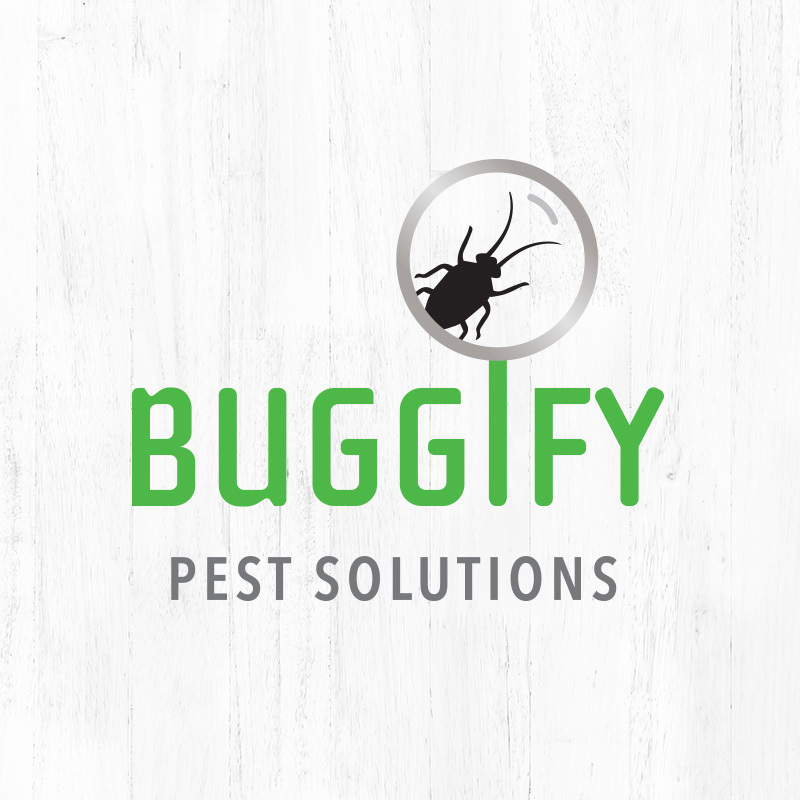 With specialized training and the expertise in Lawn Care Services, you can trust Buggify Pest Solutions to protect your family’s health and your investment! Our Boca Raton Lawn Service includes a thorough inspection of your lawn to identify any trouble spots and treatment in the most effective and environmentally responsible manner available on the market today! 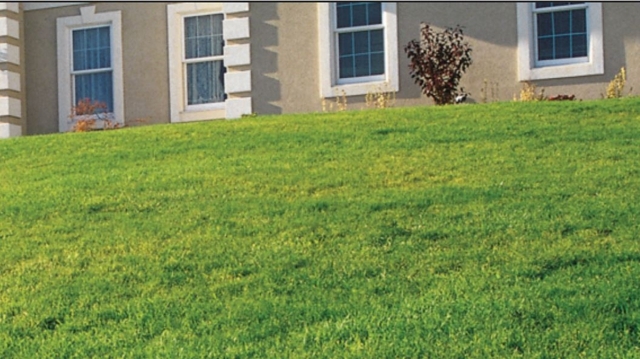 Our lawn and backyard services deliver impressive results. 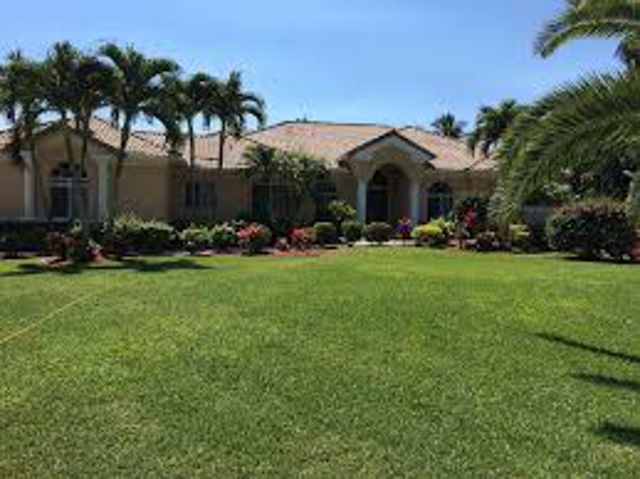 Choose from one of our exclusive Lawn Care Service programs specially designed for the Florida climate, which offer year-round protection for your lawn. 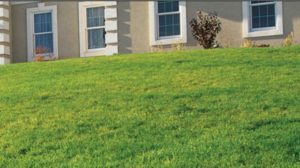 Our licensed Lawn Care Service Professionals can also design a customized lawn program to meet your specific needs. Buggify Pest Solutions is currently offering excellent Lawn Care Services to Boca Raton residents for both residential and commercial properties. 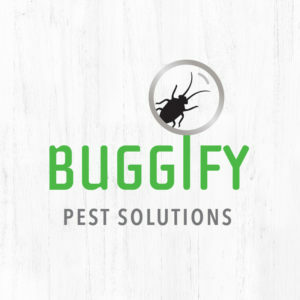 Buggify Pest Solutions in Boca Raton, Florida also offers excellent Mosquito Control and Pest Control solutions!